ALEXANDRIA, LA – Luis Colon-Gonzalez was Texas Southern’s top finisher in the Texas SWAC invitational in Alexandria, LA. 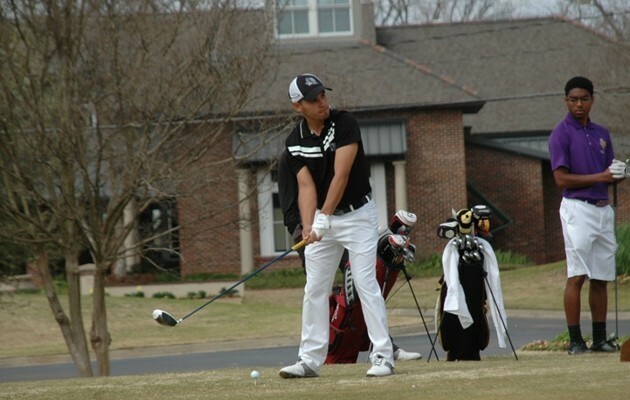 He tied for 5th place in the two-day tournament held at Oak Wing Golf Club, a par 72 course. The six teams battled the cold, high winds and the tough course. The tournament low was 73 by Alabama State’s Francis Berthiaume, who was the tournament champion. Colon-Gonzalez was named to the All-Tournament Team. Texas Southern was second overall. Alabama State captured first place.